Children sit and listen to the pointy hatted wizard. They crowd and swirl around him like a cyclone or a blizzard. But children have a way of hearing magic very clear. And, as instructed, sit alone to get themselves acquainted. So sit with yours in solitude, and tell it everything. Tell the egg your secrets and your worries and your dreams. Show the egg your smile and sorrows and your screams. 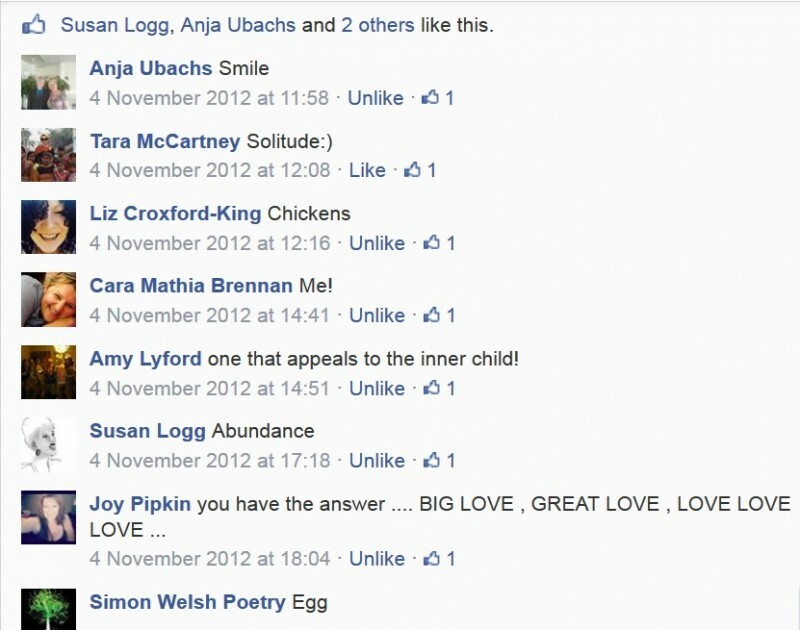 Let the egg befriend you with abundance and with light. And at the end of every day, kiss your egg goodnight. One day soon, your egg will hatch. The shell will crack and shatter. And out will pop a chicken who just loves to play and chatter. Keep your chicken safe and warm. That’s the final key. And I know all this is true because it happened once to ME!